This United States and US Presidents Bundle includes the United States Research Unit and the US Presidents Research Unit. You save 20% when you purchase both resources in the bundle! You can see a full preview on each of the linked resources. These units include everything you need for a successful unit! 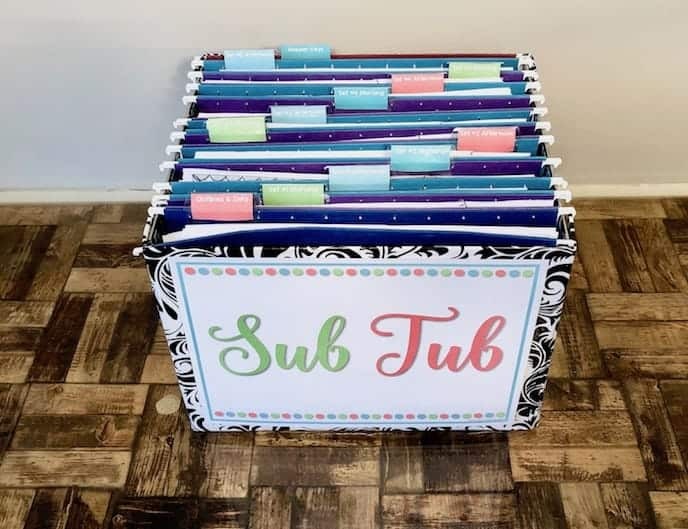 Lesson plans, rubrics, graphic organizers, 2 sizes of research journals, and more! For the best deal, you can also grab these units as part of the Science and Social Studies Research Units Mega Bundle! 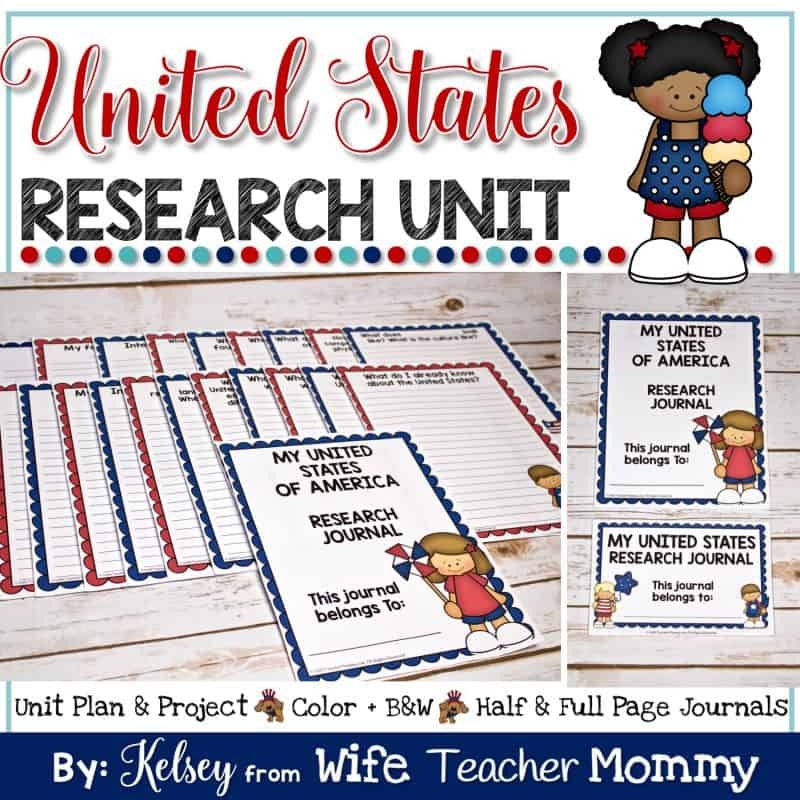 These units are perfect for students who are learning how to use informational text and studying The United States and the past and current presidents. Students will first learn how to use the text features in informational text including the table of contents and index. Then, students will be assigned a partner. For the U.S.A. unit, they will research the United States in general and then an assigned state. 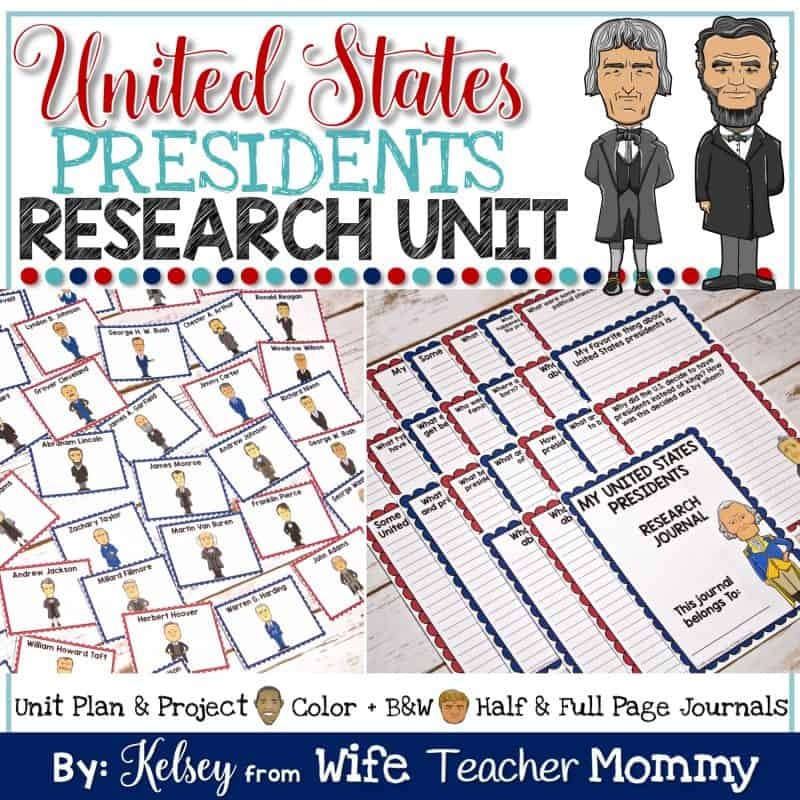 For the Presidents unit, they will research the history and duties of presidents and then an assigned president. 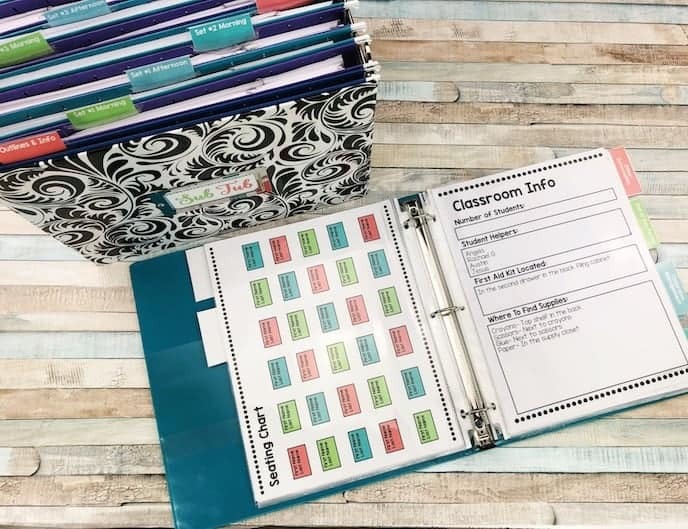 Each unit has a research journal that will guide students with a key question for each day. Students will write a report/presentation and create a salt dough map of their state. Finally, other classes and parents will be invited to the “State Fair” where your students can show off their cool salt dough maps! Students will write a report/presentation (their “presidential speech”) and create a mask of their president. Finally, other classes and parents will be invited to the “President Fair” where your students will share what they’ve learned about their president and show off their masks! State Cards/President Cards Cards with the name and clip art of each state and president. You can use these to assign students a state and president to research. Parent Letter & President Fair Invitation: Similar to the US unit! Final Report Pages and info: A final report page is included as well as examples and lessons to have students create a salt dough model of their state, and a paper plate mask of their president. Want more units? Save 30% with the Science and Social Studies Research Unit Mega Bundle!